Summit Entertainment is rolling out promotional cards for the movie Twilight Saga: Breaking Dawn. Good thing it’s not the 1930s anymore. Otherwise, people might be coming with pitchforks and torches to meet Edward Cullen (Robert Pattinson), the vampire love interest of Bella in Twilight: Breaking Dawn. Made by the talented DreamySim check her site for more of her awesome wallpapers. Look who’s making an appearance at the wedding, Melissa Rosenburg, Wyck Godfrey and Stephenie Meyer. ** This is a better quality still of the People magazine scans posted earlier ** Click here to see the rest of the people magazine scans . Esme (Elizabeth Reaser) greets members of the Denali (from left, Maggie Grace, Casey LaBow and MyAnna Buring) at Bella and Edward’s wedding. Twihards, rejoice. Robert Pattinson tells Total Film that the scene where his character performs a caesarean with his teeth on wife, Bella (Kristen Stewart), has been filmed for the final part of the Twilight franchise, Breaking Dawn. 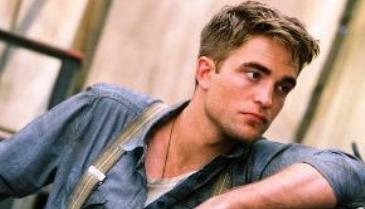 He’s currently juggling filming with promotion duties on his new non-vamp flick Water For Elephants, and chatted to TF while in LA. There are 14 categories in the Richard Attenborough Film Awards, or Rafas. Seven are chosen by regional film critics and seven are decided by the public. 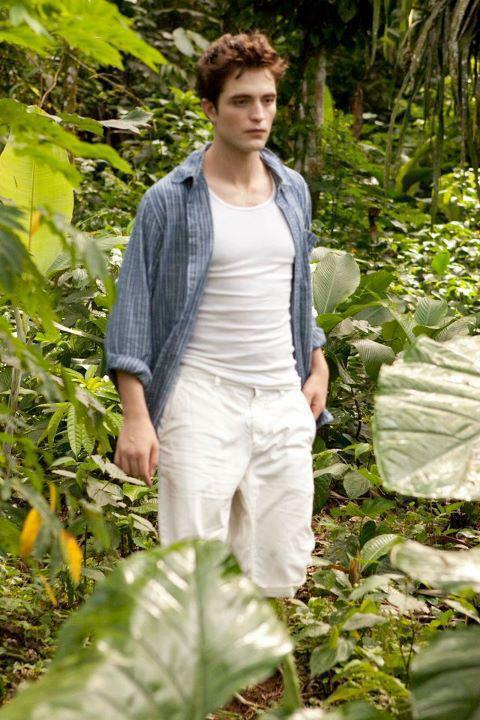 “The Twilight Saga: Eclipse’s” character, Edward Cullen, played by Robert Pattinson, was awarded top film character.